bee (Homepage) wrote: Amazing light! Well seen and captured! Thank you for kind comment on my blog. Guido (Homepage) wrote: A vedere il numero di commenti a questa foto, hai proprio fatto furore. Ma con merito. Chissà come mai la luce sia caduta proprio solamente sull'albero (in fiore?). Sumedh Prasad (Homepage) wrote: wow! Probably the best photograph I've seen all day! payam (Homepage) wrote: WOW! Like, very nice. vote! Rob (Homepage) wrote: Lovely creation, perfection. I assume light painting? Chris Yakimov (Homepage) wrote: Very nicely done - looks like the sun is bathing it. hirokazu (Homepage) wrote: All photos are beautiful none! minimodi (Homepage) wrote: cool, a glowing tree! Arnd (Homepage) wrote: Very interesting conception, really well executed. Great work, Paolo! Alen Abdula (Homepage) wrote: This image is surreal. Great capture. mARTina (Homepage) wrote: this is just beautiful. like a fairy. N (Homepage) wrote: A beautiful picture. Sakis (Homepage) wrote: Such a great processing! You made it seem like a painting! Mike (Homepage) wrote: What you've done with this is really beautiful. That really IS a starring role. Ludwig (Homepage) wrote: Wonderful photo, the lighjtkey is just brilliant! Jon (Homepage) wrote: Beautiful image and Great treatment. sherri (Homepage) wrote: Very creative shot. Andrés (Homepage) wrote: What a lovely and very articstic image this is. Like a painting. I love this one. Excellent work!!! Marcie (Homepage) wrote: WOW! Exquisitely beautiful light. WOW! jc.krasnopolsky (Homepage) wrote: Perfect light ! mbecher (Homepage) wrote: This is so beautiful. 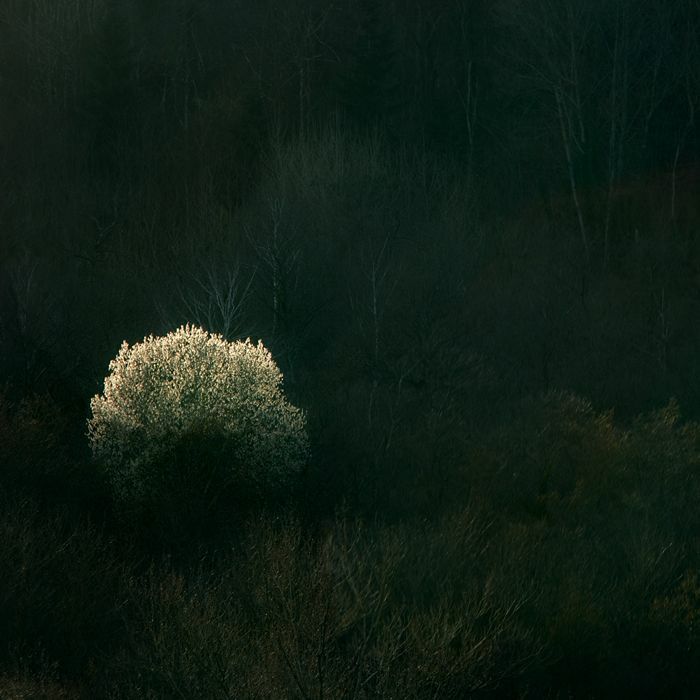 Love the rich, dark green and the touch of light on the tree. Painterly scene. Nazzareno (Homepage) wrote: Complimenti per il bel lavoro che rende questa immagine davvero suggestiva. Olivier Jules (Homepage) wrote: lovely composition and fantastic light! buntagphoto (Homepage) wrote: Lovely use of lighting.